Since 2014, the organizers of the People’s Climate movement has brought together millions of supporters to pressure decision-makers to take substantial action to combat climate change. In the Spring of 2017, the movement started their 100 Days Mobilization efforts. The three-month action brought supporters to Washington D.C. to demand climate, jobs, and justice. To commemorate the new U.S. administration’s first 100 days and raise awareness to the multiple rollbacks of national environmental regulations, the People’s Climate March was organized in Washington, D.C. on April 29, 2017. Attendees marched along Pennsylvania Avenue covering its entire width. The crowd carried signs decrying the president and his actions on the environment. Organizers expected anywhere from 50,000 to 100,000 attendees. The People’s Climate March organizers estimated that more than 200,000 marchers were present in D.C. More than 375 satellite marches took place in the U.S. and even more around the world. 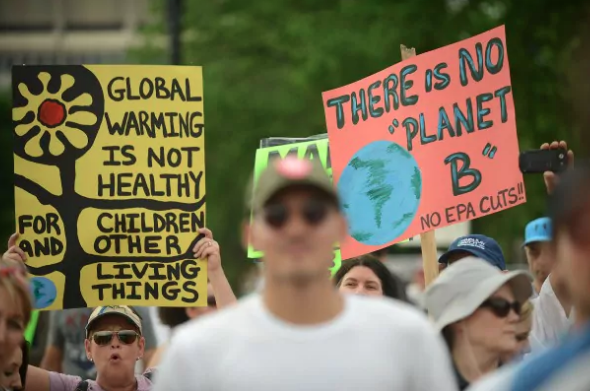 To gain greater insight into the People’s Climate March, IQM analyzed the data of the attendees then provided not only the “Who, What” When but also “Why” people attended. The organizers were then able to curate more powerful messages to resonate with voters and protestors.